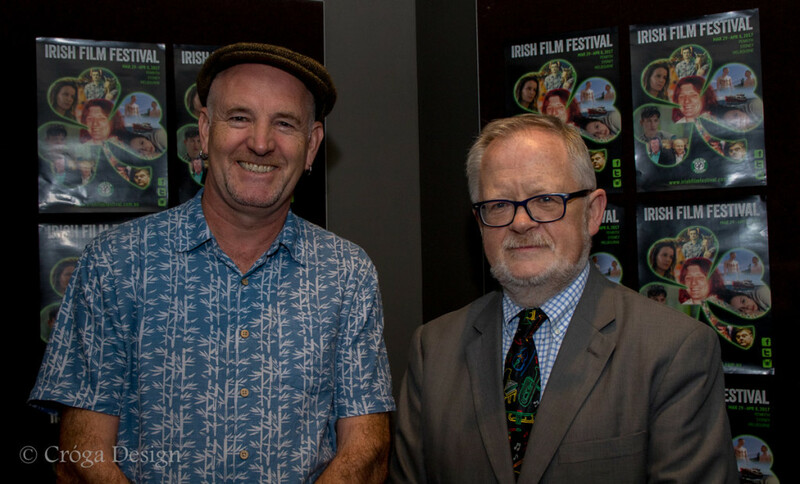 Enda Murray and Irish Ambassador to Australia Mr. Breandán Ó Caollaí at the Opening Night of the Irish Film Festival in Melbourne, 2017. Virus Media is an award winning media production company working across production, consultancy, education and research. The company has a long history of producing cutting edge media for international broadcast and a wide variety of commercial and community organisations. Virus Media productions have featured in national and international film festivals including Rotterdam, Dublin, Cork, Mumbai, Sydney, Berlin Ethnofest, Flickerfest International Short Film Festival, St. Kilda, Galway Film Fleadh, Foyle (Derry), Belfast, Manchester UK, Docs NZ, Sydney Indigenous Film Festival, Message Sticks Festival, Videolympiade (Brazil), Green Screen (UK), Sydney Arab Film Festival. Dr Enda Murray, the principal at Virus Media has written, produced and directed TV and radio content for ABC, SBS, NITV, RTE, BBC, ITV, and Maori TV. 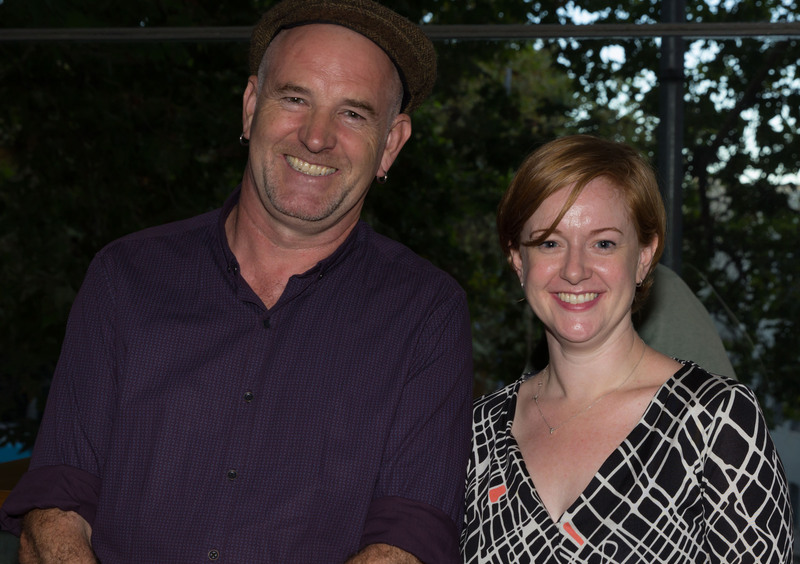 Festival Director Dr Enda Murray and Consulate General of Ireland, Ms Jane Connolly at the launch of the Irish Film Festival Australia 2016 in Sydney. 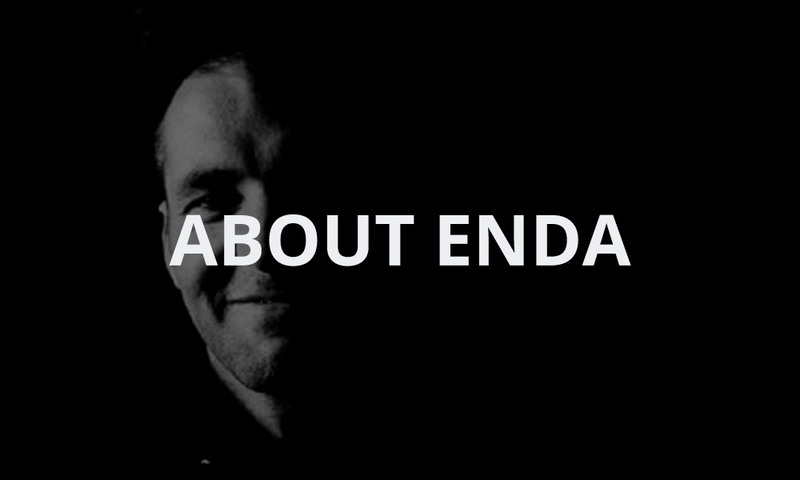 Dr Enda Murray is the founder and creative director of the Irish Australian Film Festival. 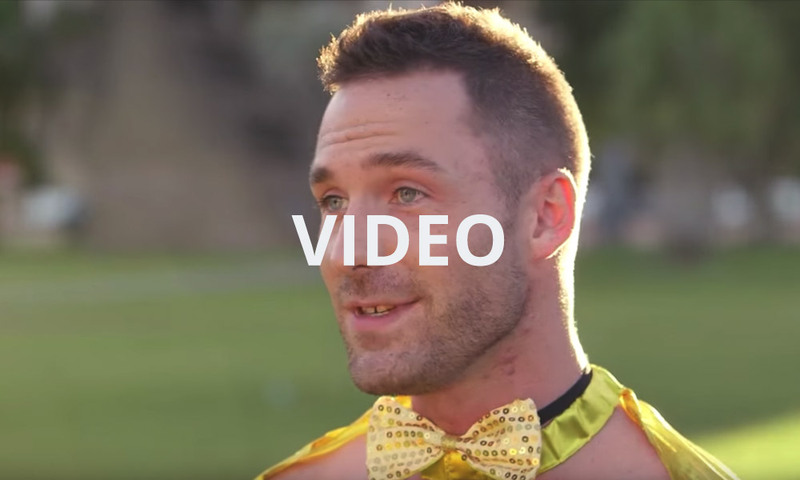 The festival is in its fourth year and in 2018 screened in Fremantle, Penrith, Sydney, Melbourne and Perth. 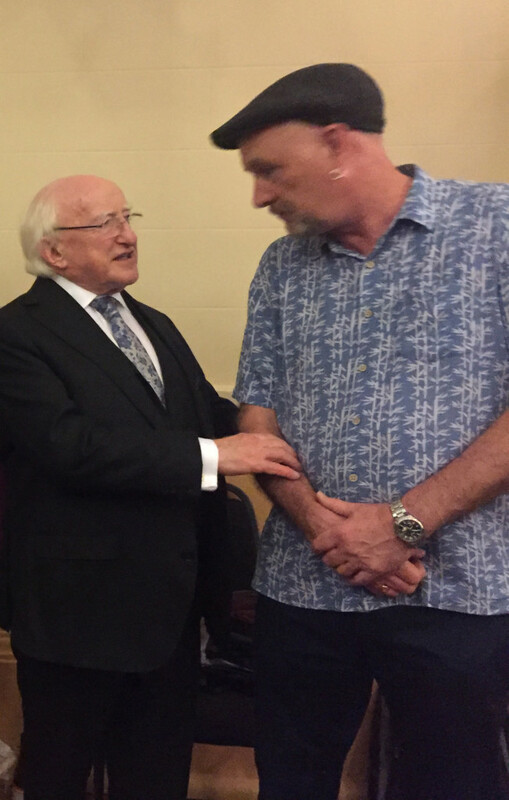 In 2017 the festival was supported by the Embassy of Ireland in Australia, The Consulate General in Sydney, the Irish Film Institute, the Irish Film Board, Culture Ireland, Create NSW and a host of commercial and community sponsors. 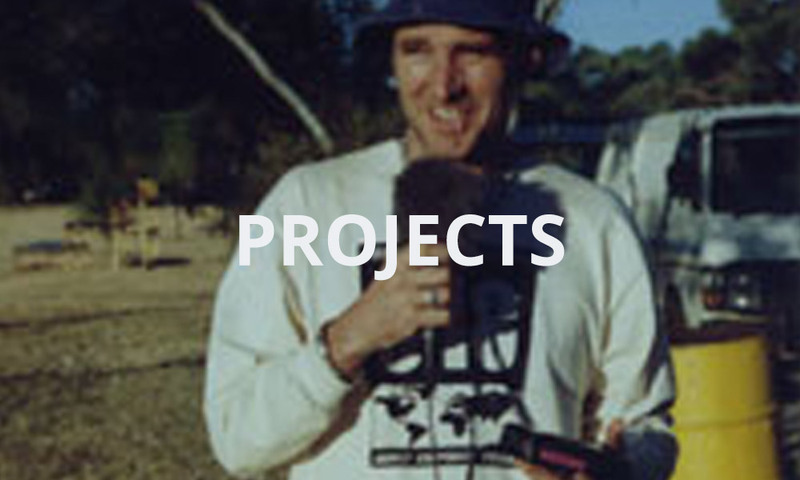 Enda Murray currently teaches Documentary Production at the University of Technology in Sydney.